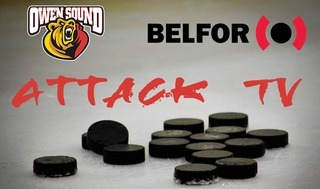 Belfor Attack TV went into the Attack draft room looking for some insight with Assistant Coach/GM Joey Hishon. 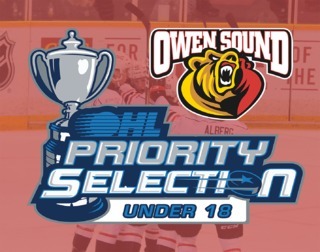 The Attack hold the 10th overall pick in the OHL Priority Selection presented by Real Canadian Superstore, and 8 of the first 100 selections. 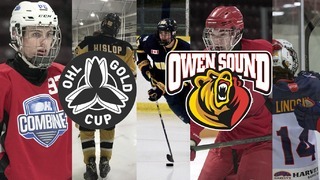 The Owen Sound Attack are pleased to hold a party for interested fans, taking place at the Active Living Centre located beside the Harry Lumley Bayshore Community Centre. 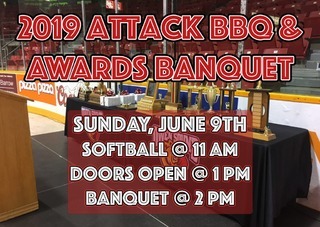 Attack fans can also follow live coverage on Twitter, Facebook and Instagram. Full selection results can be found here.